A new website is snooping around people’s kitchens, but not is a gross depressing way like we’re used to. 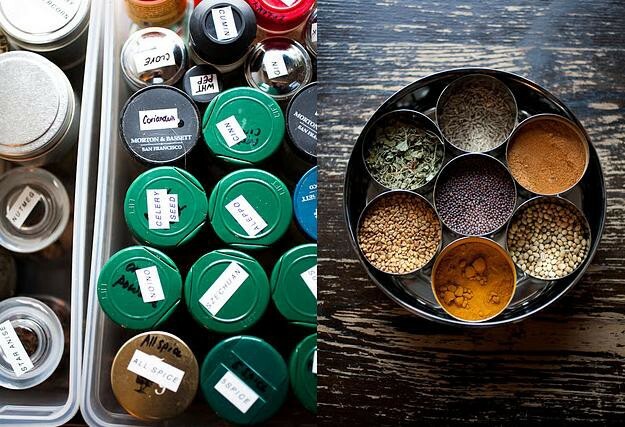 More in a “Oh, wait, someone has and uses one of those label maker thingies on their spices and then also organizes them in bins? And three different kinds of salt? Wait, are those fresh apricots? Where do you even get fresh apricots?” More like that.